1/ CAN YOU HELP ME? Do you struggle with pain leading to difficulty sleeping, fatigue, low energy or headaches? Are you tired of using a quick fix to mask the problem? Are you frustrated that no one has been able to help you? We understand. It’s not so much about what you’re feeling, it’s that it stops you from doing the things you need, want and love to do. The worst part is, not knowing exactly what the problem is or why it exists. If you struggle with knowing exactly how to support your health or that of your family, you’ve come to the right place. 2/ WHAT’S THE REAL PROBLEM? Through clinical experience, it’s evident that health challenges like fatigue, difficulty sleeping, hormonal imbalances, low immunity, mobility issues, and headaches (just to list a few), are most often COLLATERAL DAMAGE and not CORE PROBLEMS. 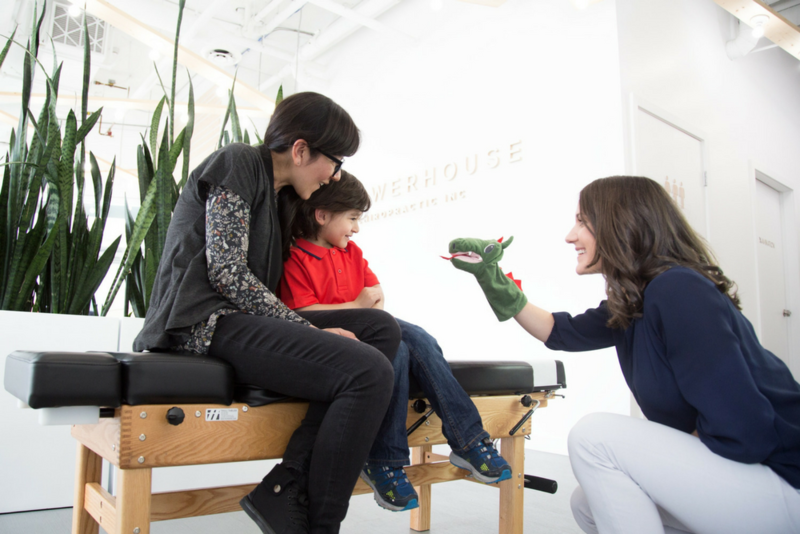 At The Powerhouse Chiropractic, our approach is different from traditional chiropractic care. Our focus is on Bio-Structural Restoration using the Life By Design Chiropractic Method™. Our comprehensive examination is focused on identifying core problems that may be affecting you in ways you can feel, but more importantly, in ways you likely have no idea about. The first step to determine if we can help you is for our team to review your case. Meet with one of our doctors for a COMPLIMENTARY consultation and find out if an examination makes sense. If your doctor determines an examination is required and you would like to go ahead, an extensive Bio-Structural Examination will be performed and all necessary data will be collected. In our office we utilize Insight NeuroTECH scanning technology. The doctor will analyze and interpret your results. If a core problem with your spine and nerve system is uncovered, a customized care plan will be designed and presented to you. 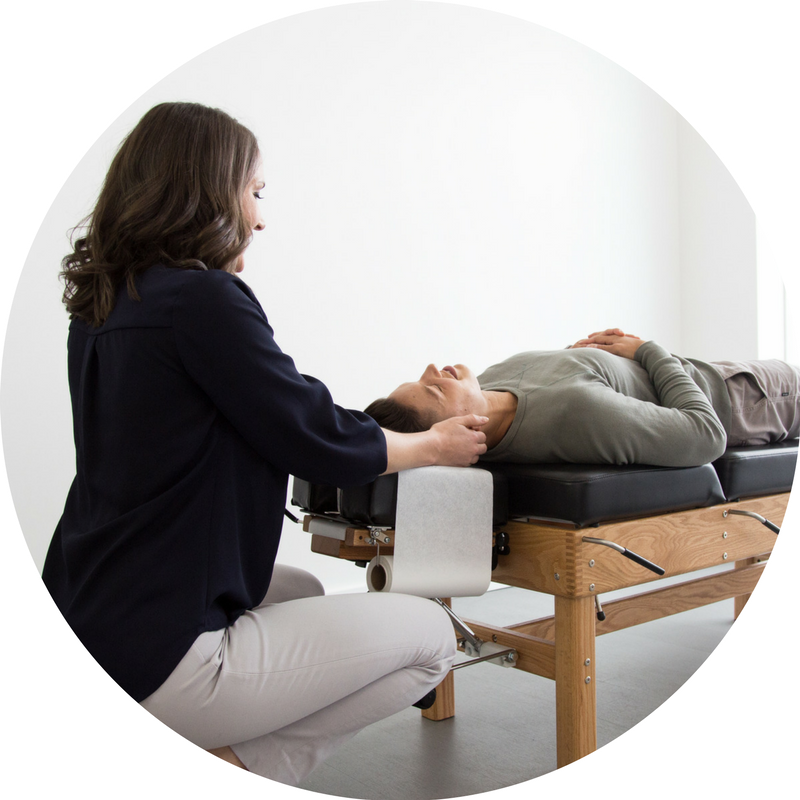 How do I know if the Life By Design Chiropractic Method™ can help me? The simple answer is you don’t, until a case review and comprehensive Bio-Structural Examination has been performed to determine the nature of your problem. If a problem with your spine and underlying nerve system is detected, a Life By Design Chiropractor will be able to help you. 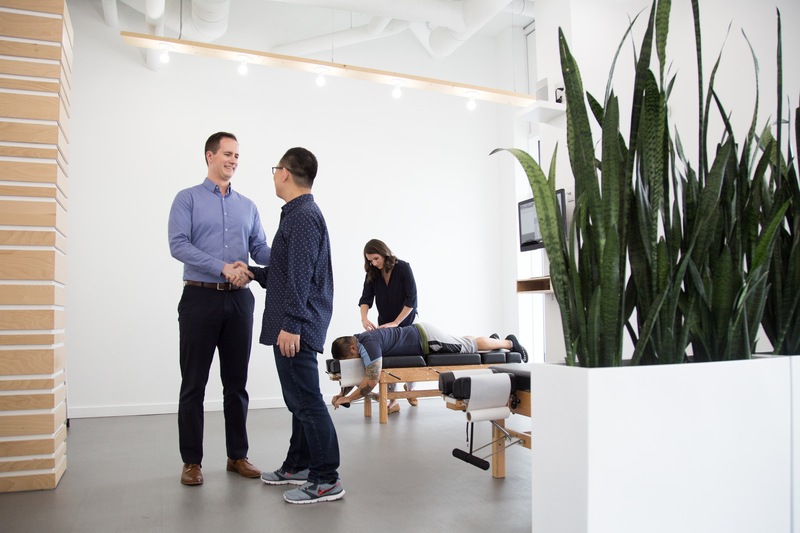 In a situation where no problem is found, or our doctors determine co-management of your case is ideal, our team will refer you to one of our “approved” providers in Vancouver (massage, physiotherapy, naturopathy, trainers). What's the minimum age requirement for a Bio-Structural Examination? We get this question often! There is NO age limit. In fact, some of our youngest practice members are just days old. The majority of bio-structural problems begin early in life, even as soon as birth in some cases. Our comprehensive Bio-Structural Examination can be performed at any age. Much like taking good care of your child’s teeth, we encourage all children have their spine and nerve system examined for core problems as soon as possible. For a more detailed answer, schedule a complimentary consultation with one of our doctors. Not only is it safe to receive chiropractic care during your pregnancy, it can also be highly beneficial. Women find that getting checked regularly while pregnant can be a great way to relieve added stress on the spine. It can also assist with sciatic pain – the inflammation of the sciatic nerve that runs from your lower back down through legs to your feet. It is also important to maintain pelvic balance, which is often times thrown off as your belly grows and your posture changes. Besides making you feel better during pregnancy, getting checked regularly may also help control nausea, prevent a potential C-section, and has even been linked to reducing the amount of time some women spend in labor. But My Baby Is Breech? A breech baby does not mean an automatic cesarean section. At The Powerhouse, we are trained in Webster Technique for intra-uterine constraint. This is a safe and gentle correction which removes constraint in the uterus allowing the baby to turn their head down into an optimal birthing position. Mothers often only learn of their baby’s positioning between 36 and 38 weeks. It is encouraged to learn and be aware of your baby’s position as early as possible and maintain proper posture to ensure optimal positioning of the baby for birth. To ensure you are in the correct place and that we can help, our consultation is always complimentary. If an examination is required and you would like to continue with the comprehensive Bio-Structural Examination, the examination, analysis and review of your results is $167 for adults and $97 for children 12 and under. If you are fortunate enough to have some extended health coverage, this will reduce your personal investment. Our team can issue an itemized statement of services for your insurance provider. 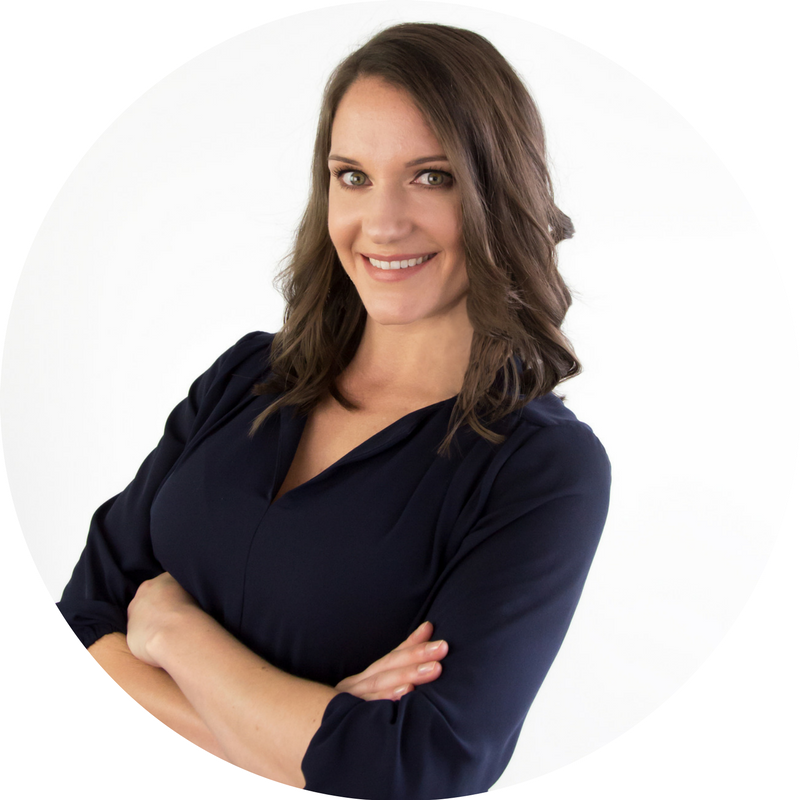 I’m passionate about powering your health, allowing you to create an extraordinary life! I have long known the benefits of regular Chiropractic care, and am devoted to sharing this health “secret” with my community. 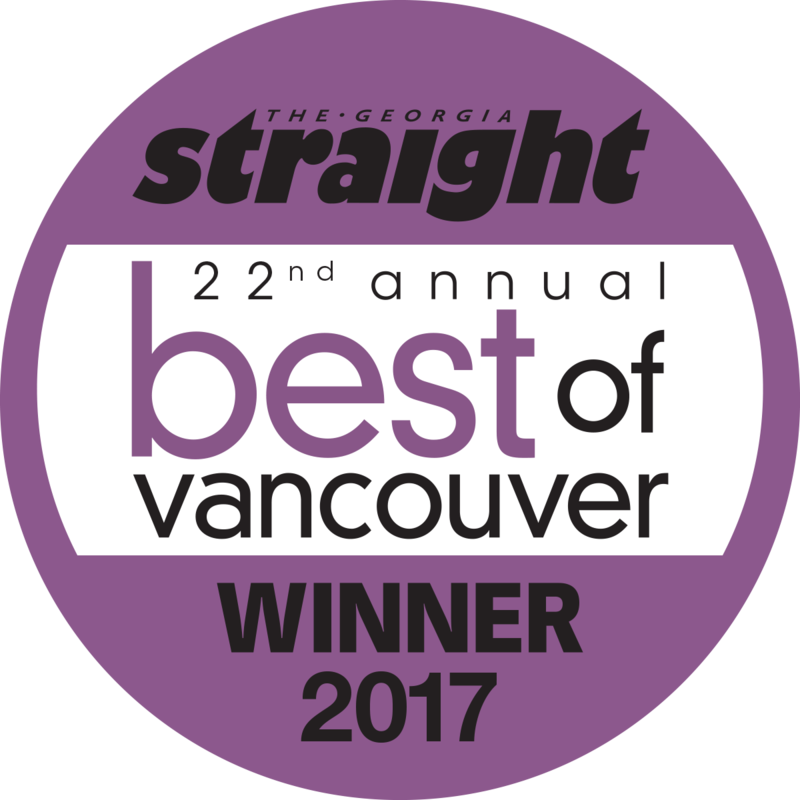 I teach the simple principles of achieving total health, from birth to adulthood, through the Life By Design Method™ and inspire Vancouver families to reach their full potential. I’m committed to empowering Vancouver families to lead extraordinary lives. Growing up, I experienced several health challenges and often wondered if things could have been different for me. 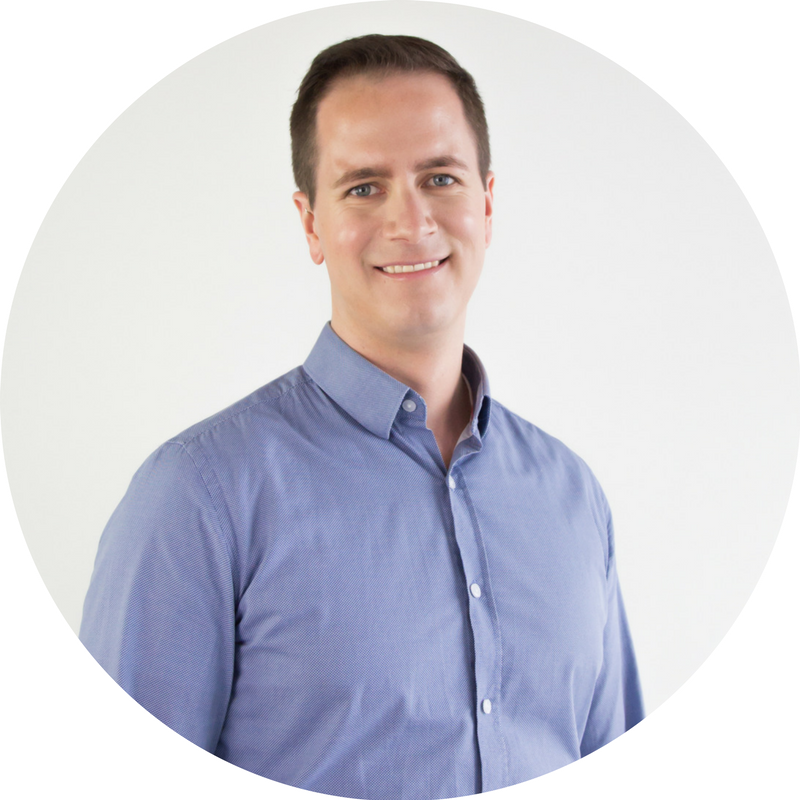 After simply introducing regular Chiropractic care, my life was profoundly transformed. I am here to help your family build health from birth, through development and beyond! We recognize there is always a person behind the problem. 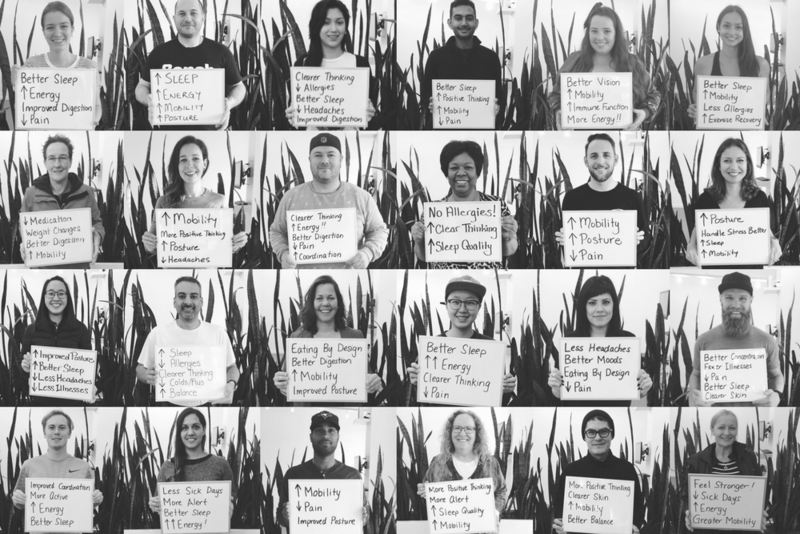 We guarantee to always treat you like a human being, not the next number on the assembly line. A consultation is always complimentary. We guarantee to sit down with you to discuss your health problems and ensure that you’re in the right place to get the care you need before you spend a single penny. We don’t have the solution to every health problem. We guarantee that if we believe you are not in the right place to get the care you need, we will find you the best health care professional to help. We know you only want to work with the best. We guarantee that all of our doctors are excellent at applying the Life By Design Method™ to restore your Bio-Structural health. 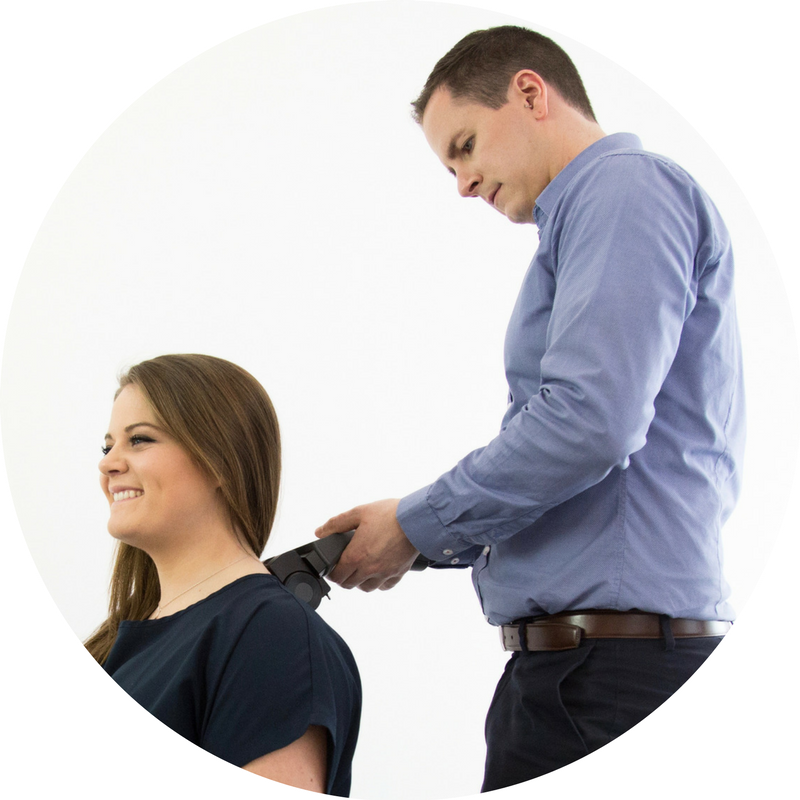 Meet with one of our Life By Design Chiropractors for your complimentary consultation. 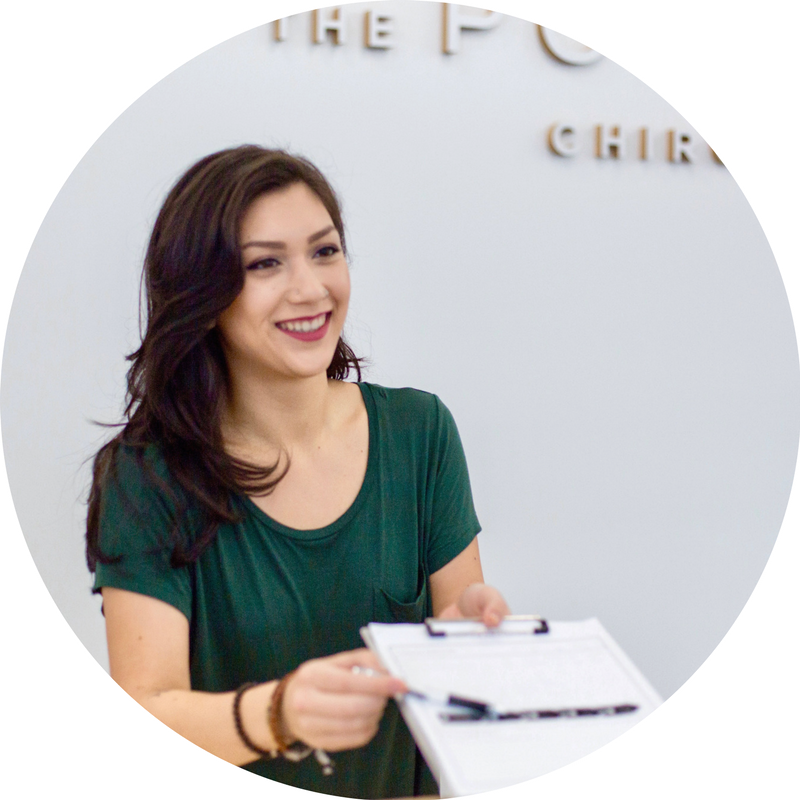 We can help determine if The Powerhouse Chiropractic is the right place for you to get the care you need.